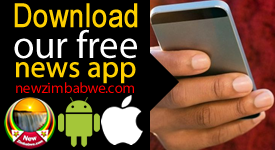 BELGIAN giants Anderlecht have reportedly joined the race to sign Zimbabwe captain Knowledge, who was last week linked with a move to fellow Jupiler Pro League to Standard Liege. The KV Oostende forward was last week reported to be on the verge of a move to 10-time Belgian champions Standard Liege after his agent Mark Makaab announced that a big European summer move was imminent for the talented Zimbabwean. 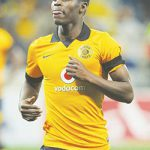 While initial reports from South Africa were linking the former Kaizer Chiefs hitman with a move to Standard Liege, it has since emerged that the 27-year-old attacker could be on his way to giants Anderlecht. Anderlecht are now owned by former KV Oostende chairman Marc Coucke and the ties between the two clubs also seen another key player in Croatian defender Antonio Milic being heavily linked with a move to the Brussels outfit. 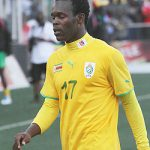 In fact, Milic completed his move to Anderlecht from KV Oostende on a four-year deal on Tuesday with the Belgian publication Nieuwsblad reporting that Musona was expected to follow suit. “Antonio Milic (22), the Croatian defender of KV Oostende, left on holiday, but not before signing a four-year contract with Anderlecht. The only condition is that the clubs find a deal, but that is in principle in order this week. 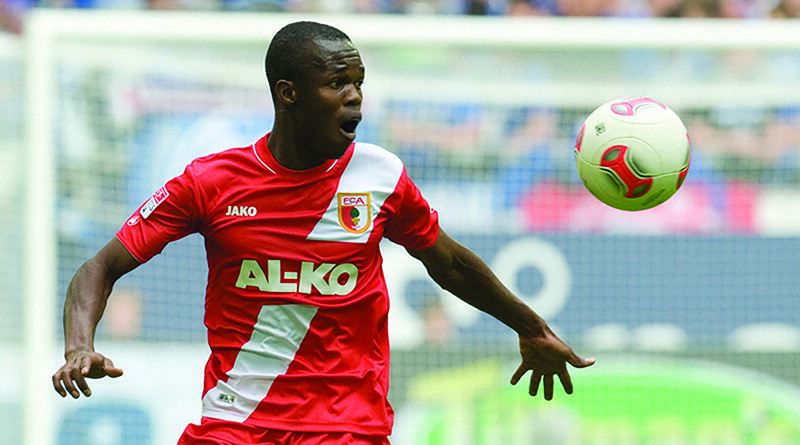 “The same applies to KVO attacker Knowledge Musona (27), who also comes to RSCA for four years,” reported Nieuwsblad. KV Oostende have already acquired Albanian striker, Sindrit Guri (24) to boost their attacking force in preparation of Musona’s departure. 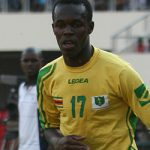 Musona got his 2017-2018 season with KC Oostende off to a good start which reportedly attracted interests from big clubs in Germany and Italy before he was sidelined for more than three months with a hamstring injury. The Zimbabwean star however enjoyed a solid finish to his campaign and was at the weekend on target again as he inspired KV Oostende to a 3-1 win over Royal Antwerp in their final playoff match of the season on Saturday. Musona brilliant strike ensured his finished with five goals and 10 assists in the 24 matches he has featured in for KV Oostende this season.